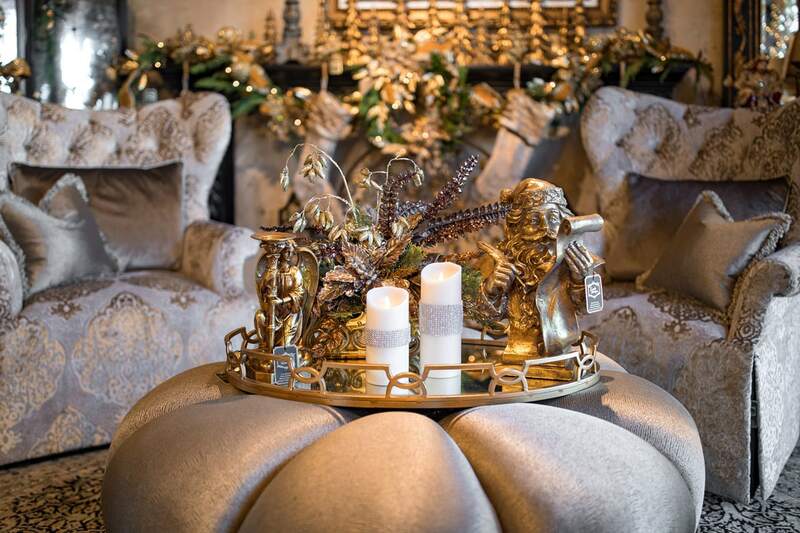 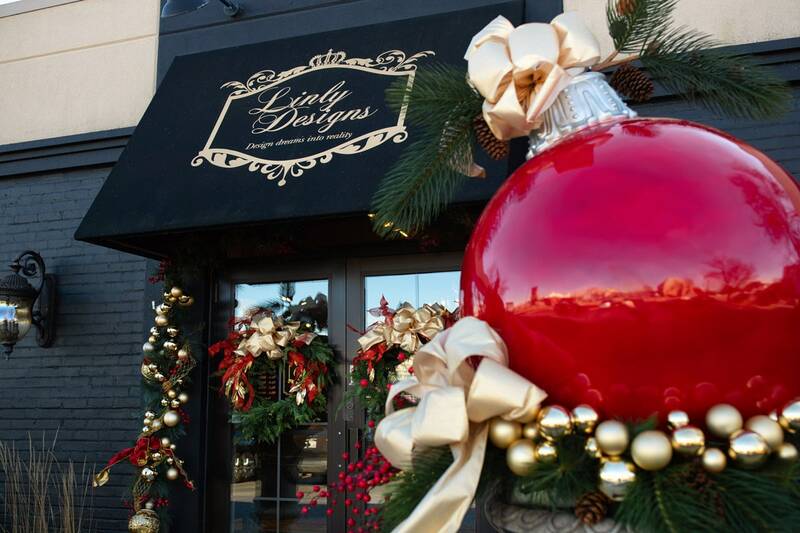 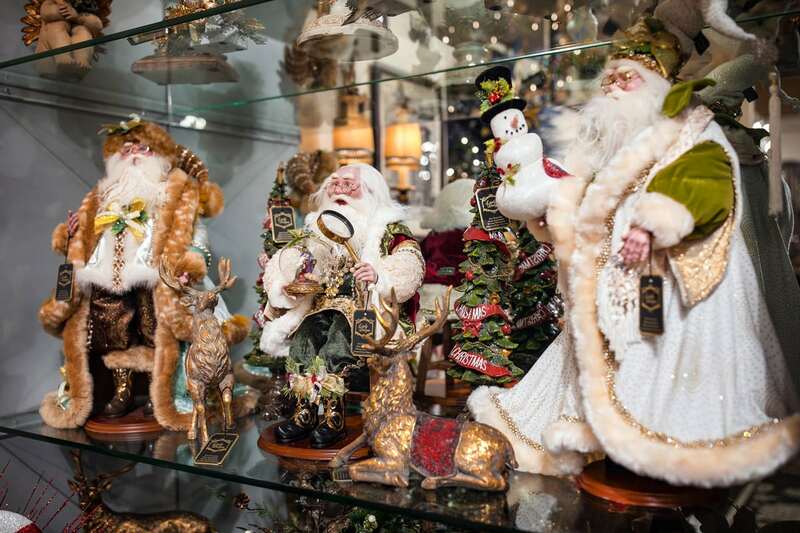 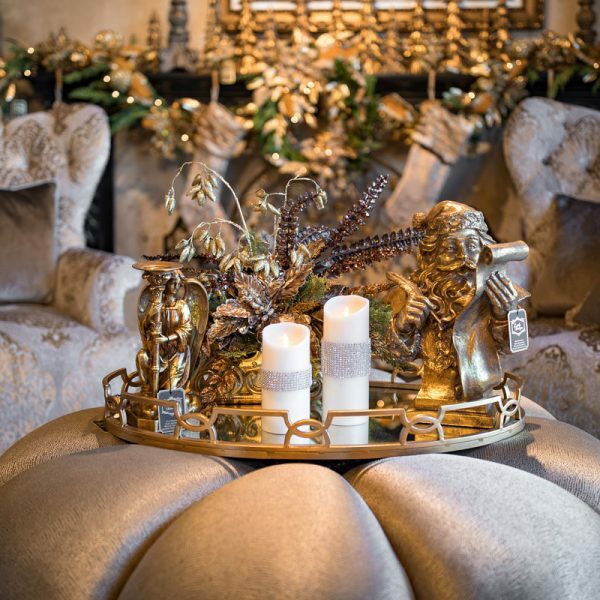 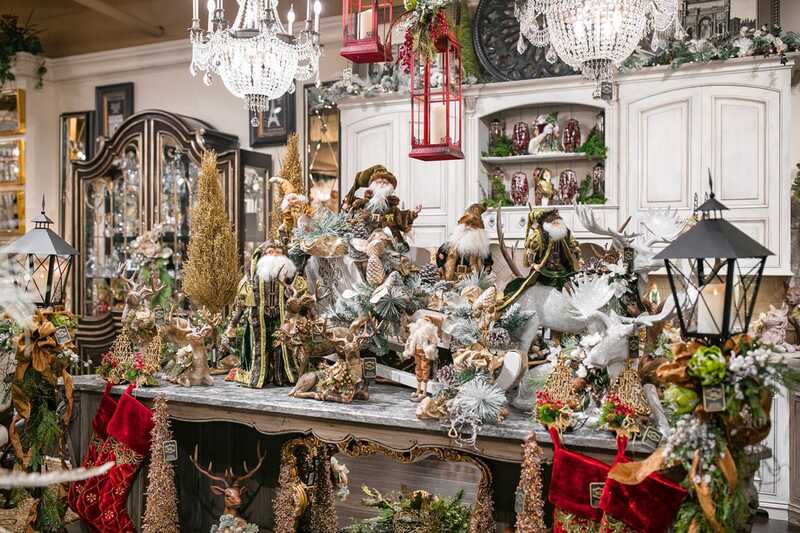 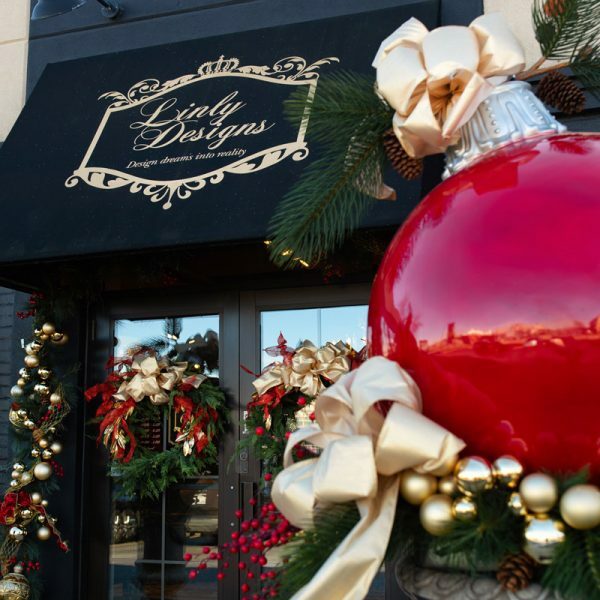 Linly Designs offers one-of-a-kind Christmas & Holiday creations that are unlike anything you have ever seen before. 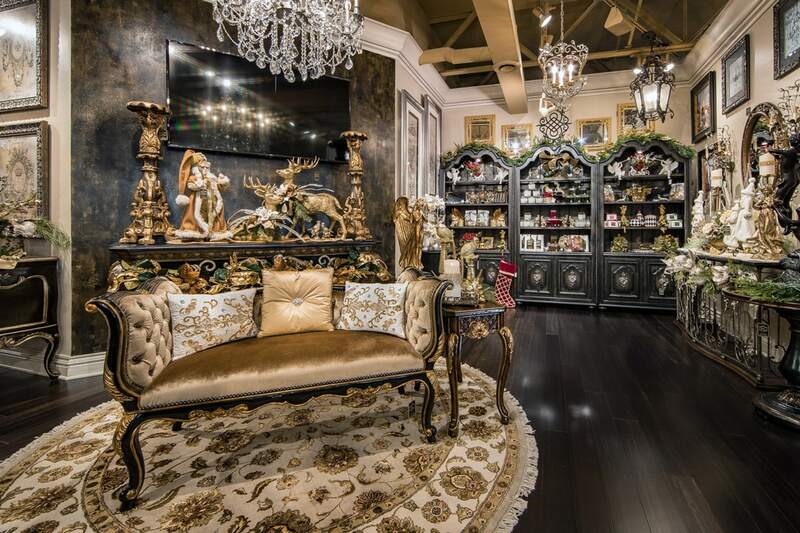 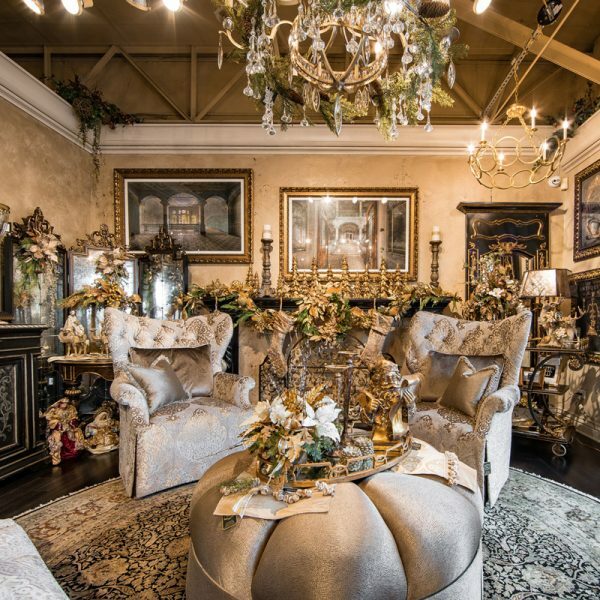 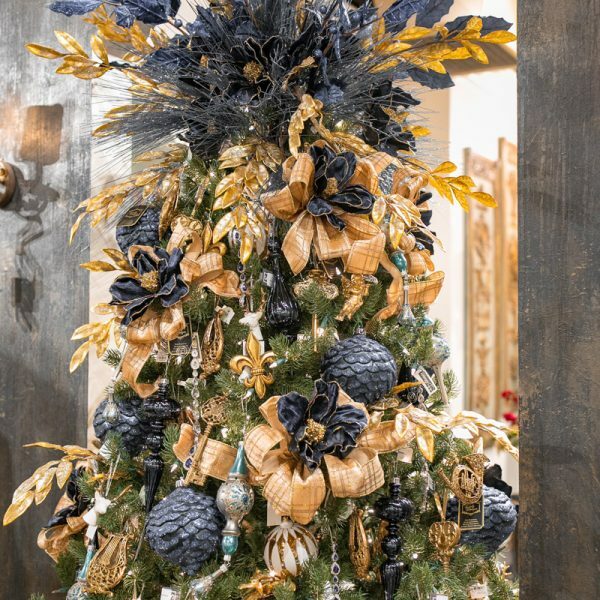 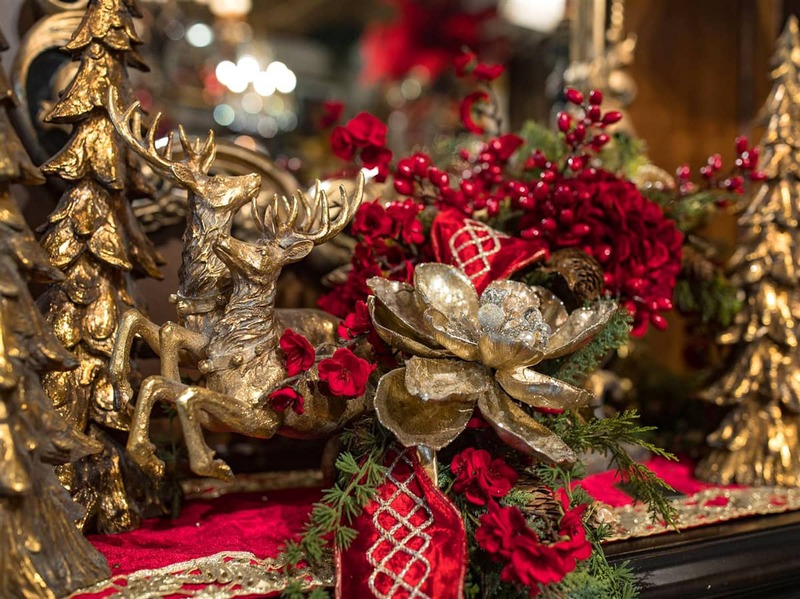 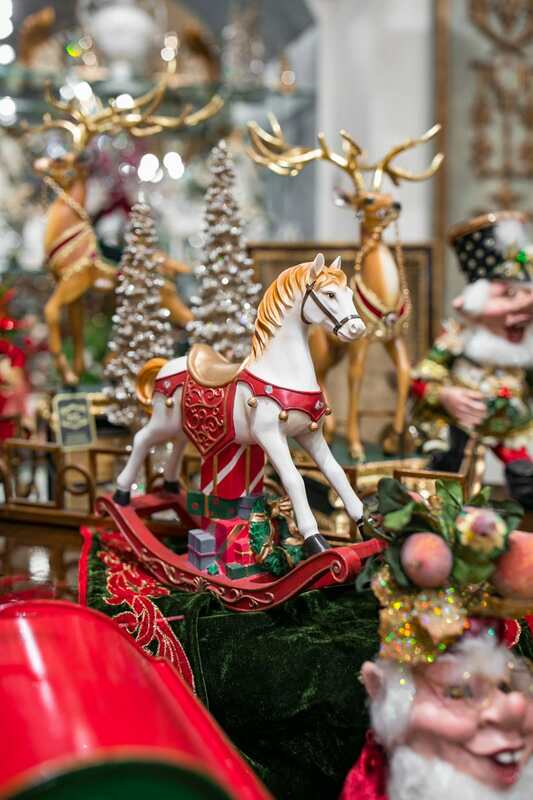 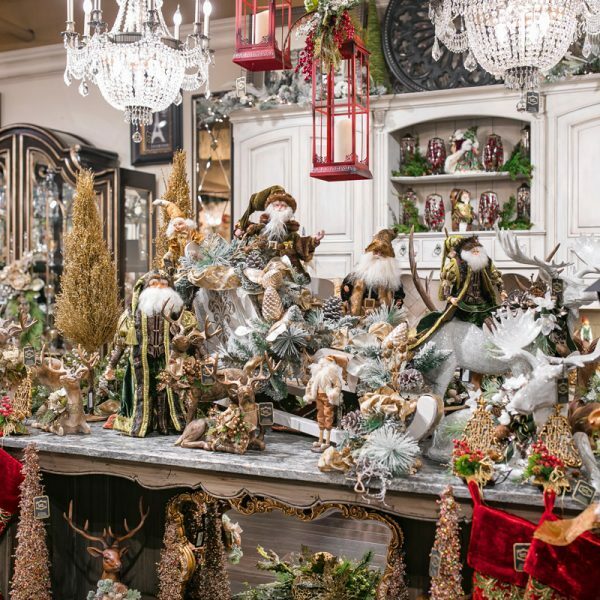 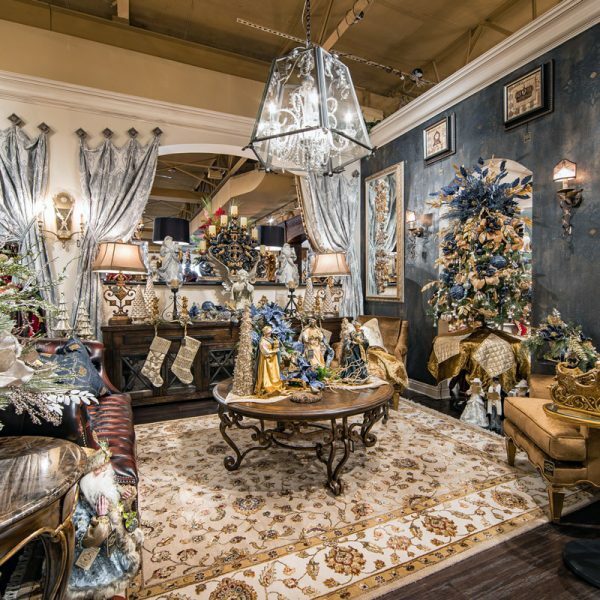 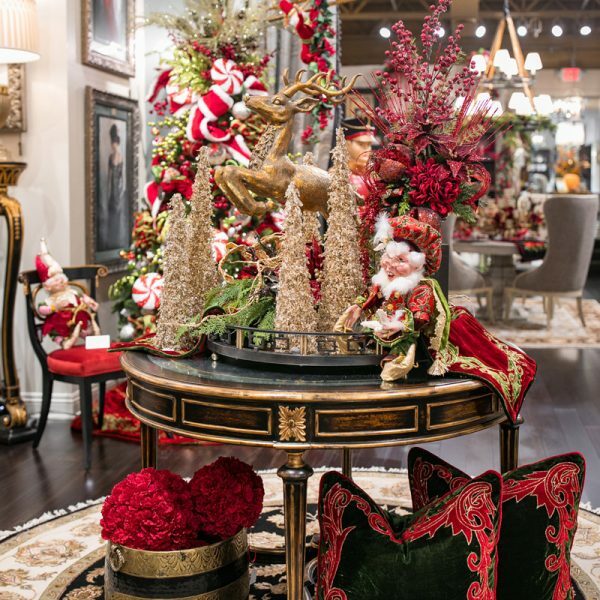 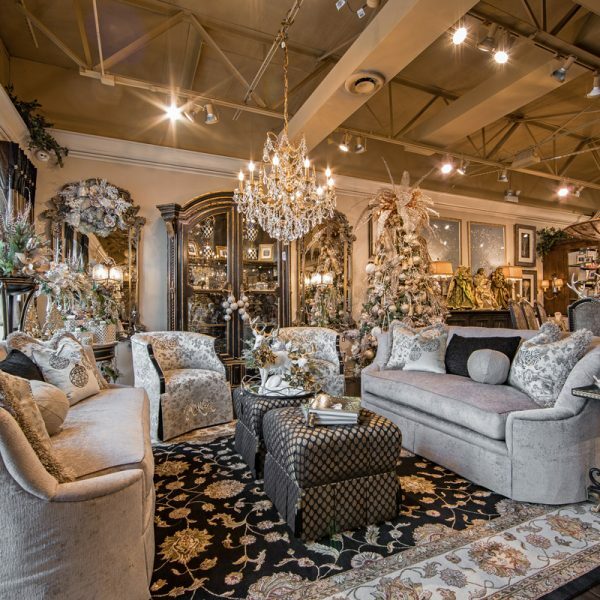 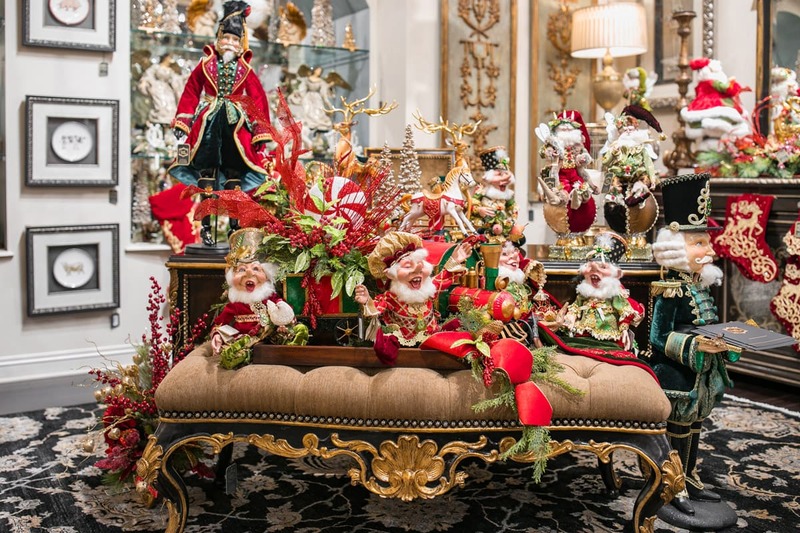 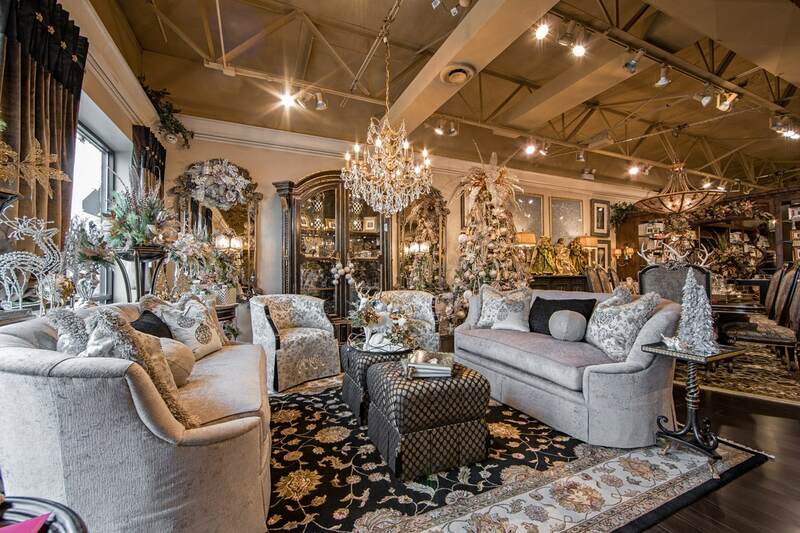 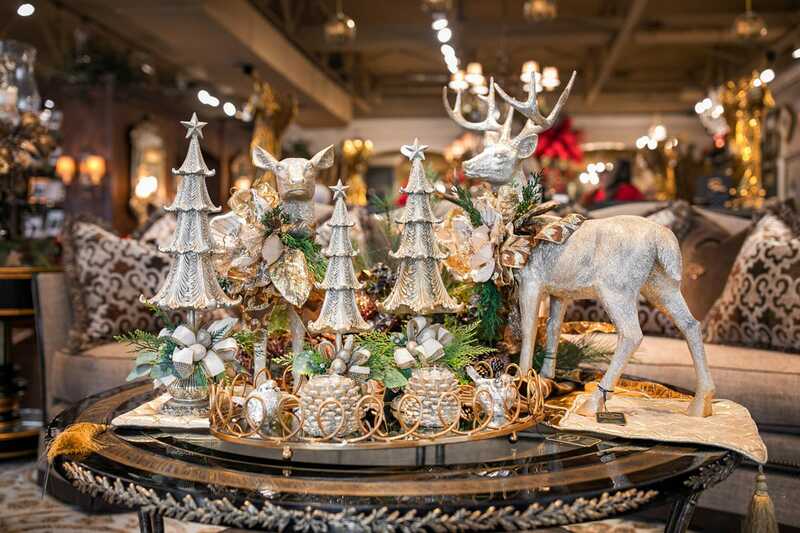 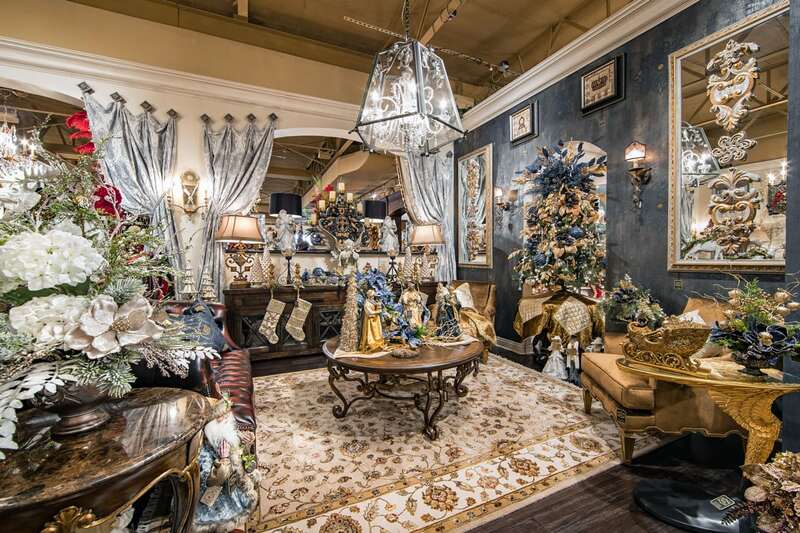 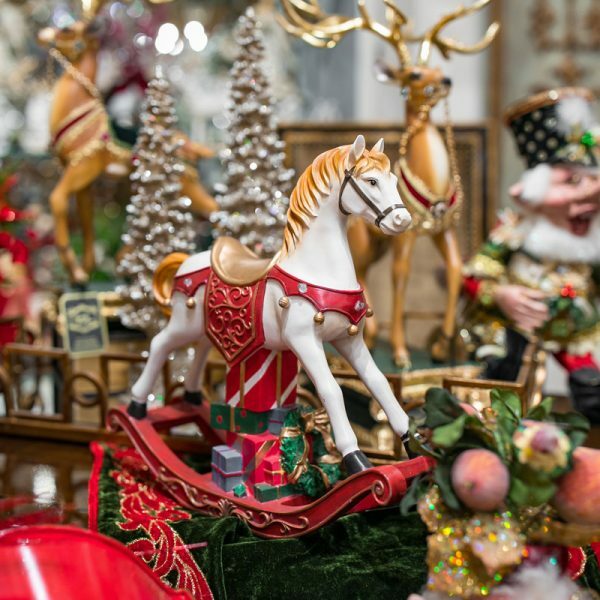 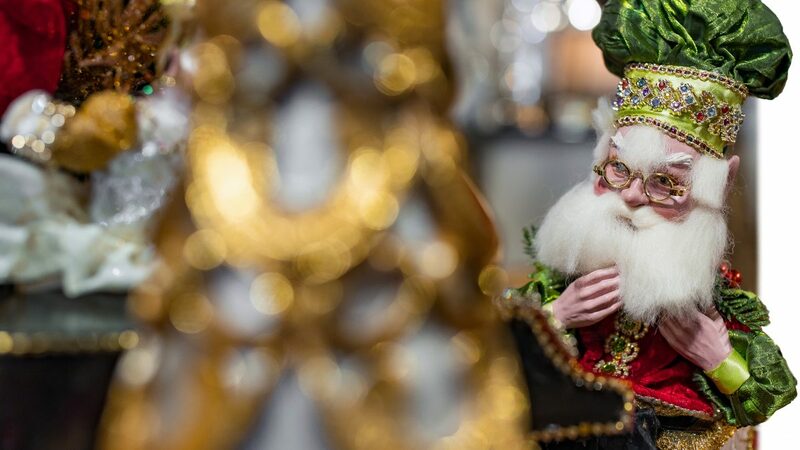 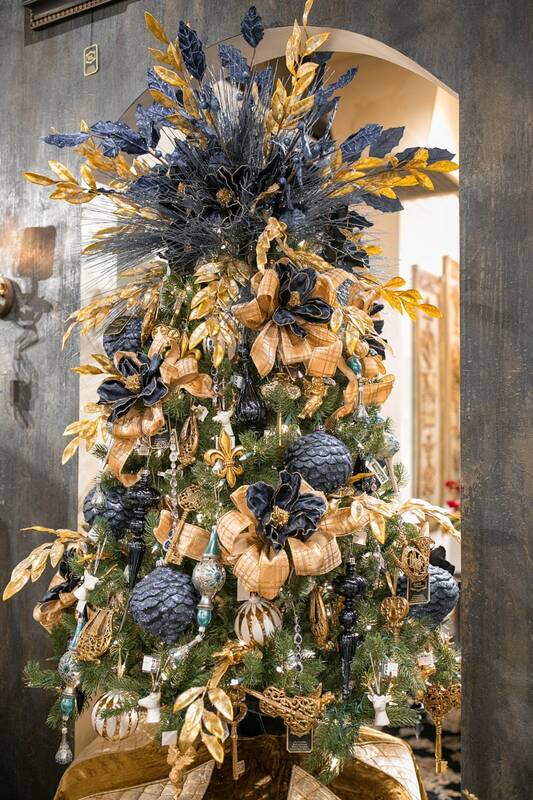 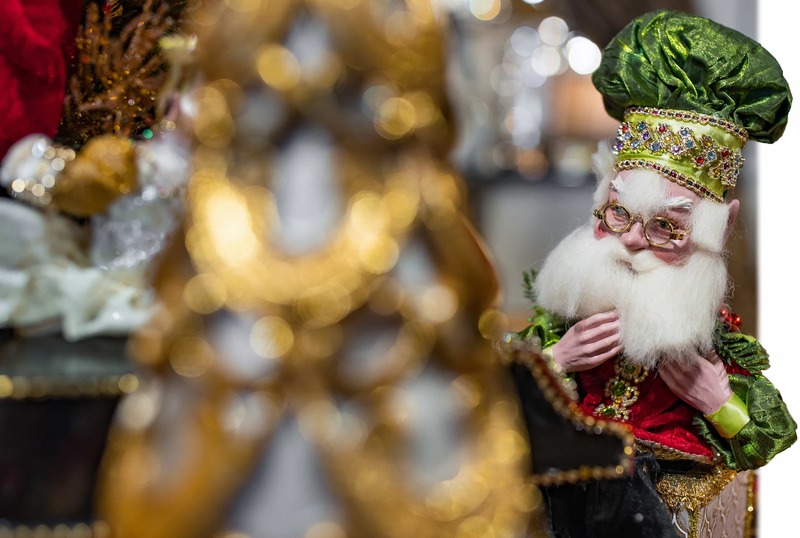 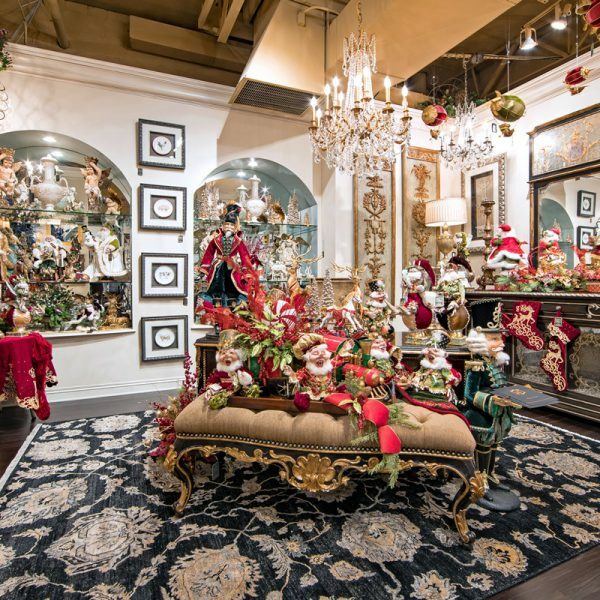 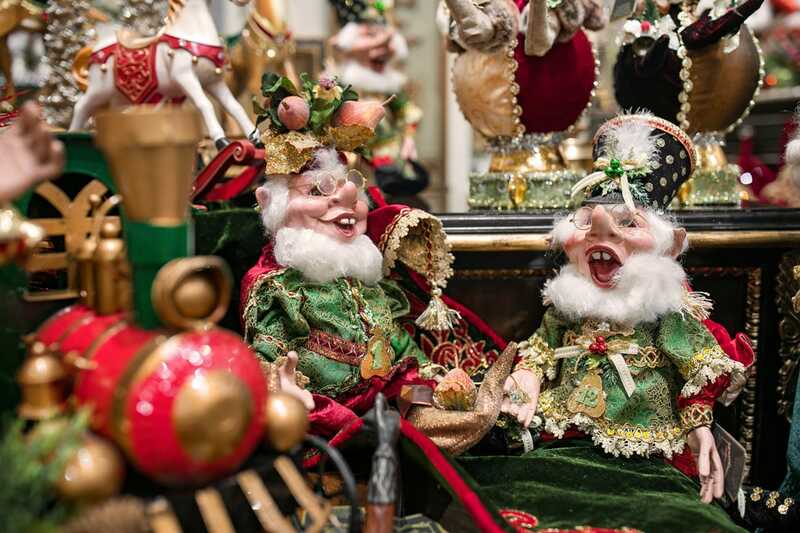 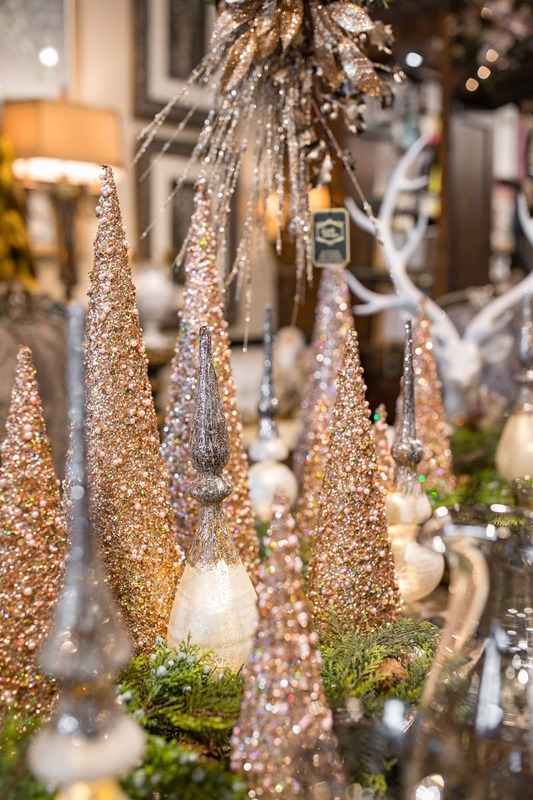 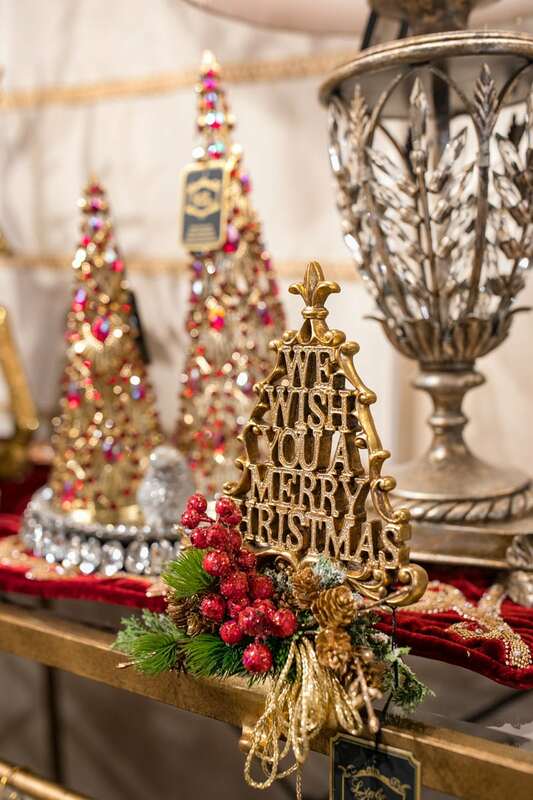 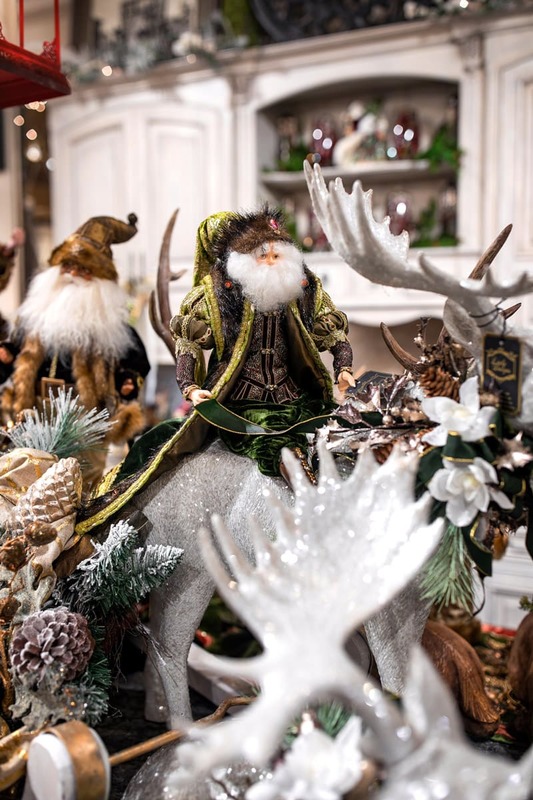 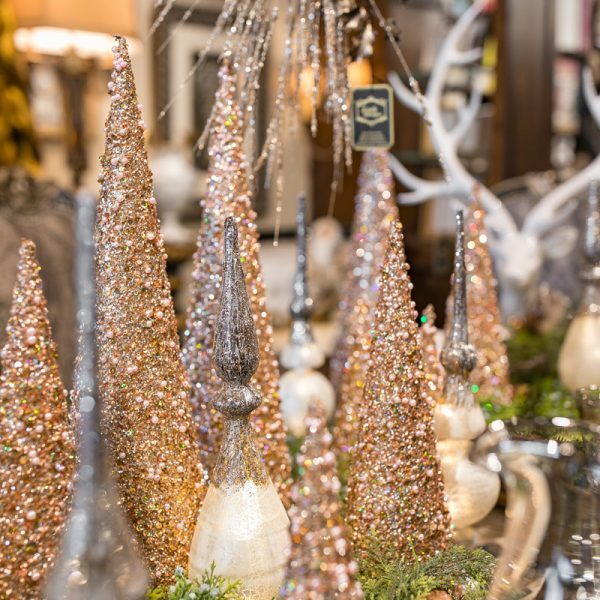 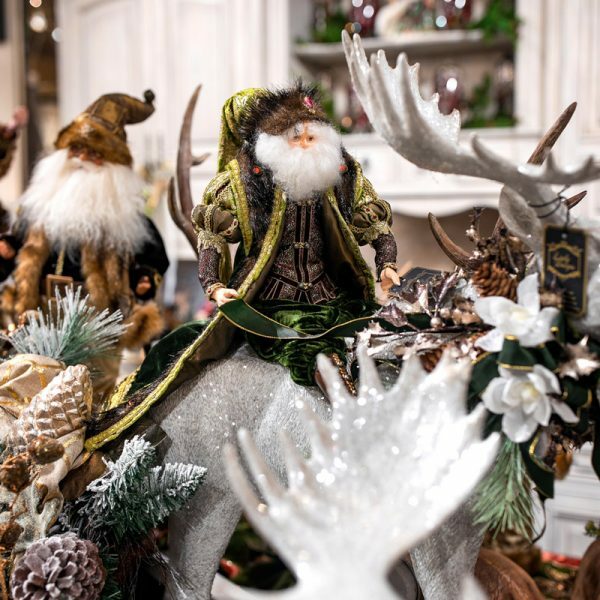 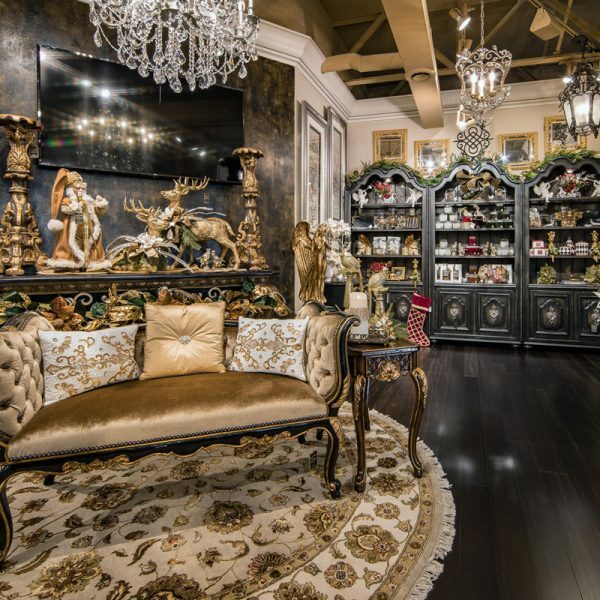 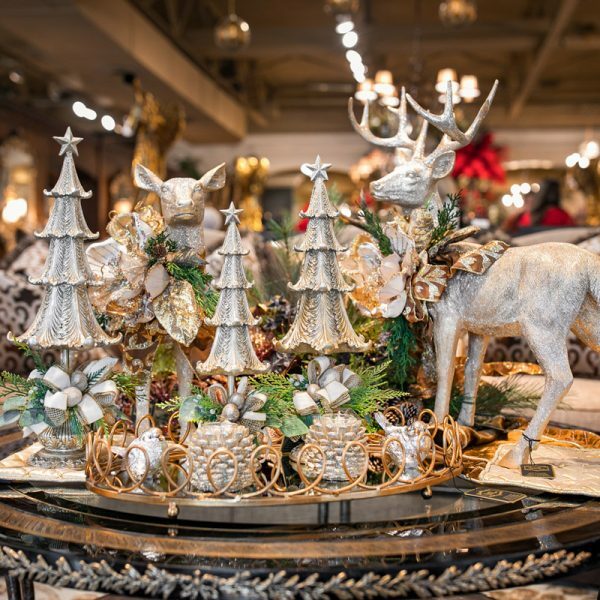 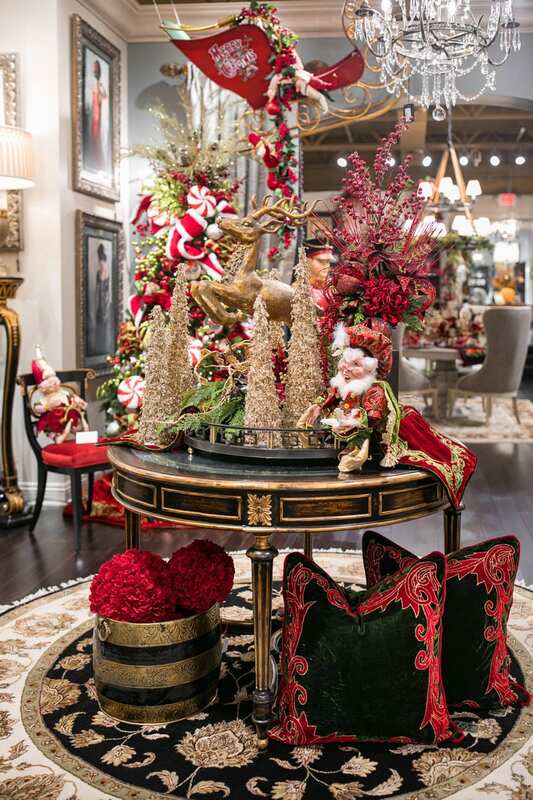 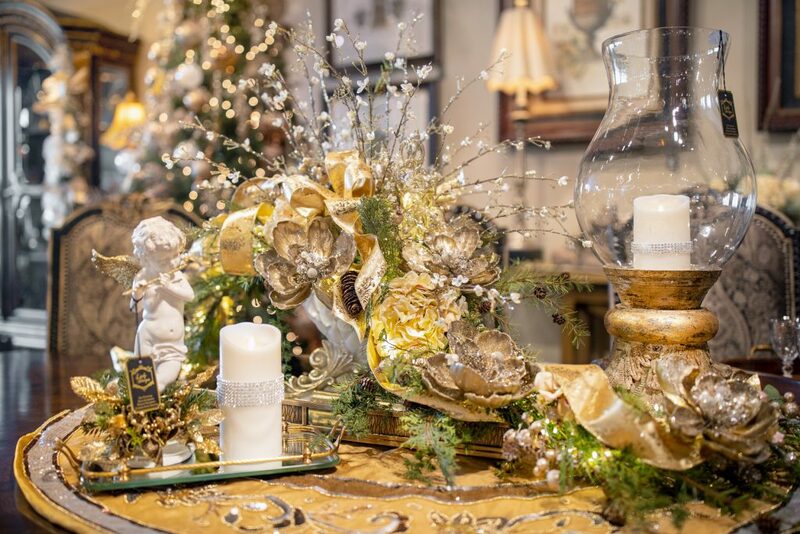 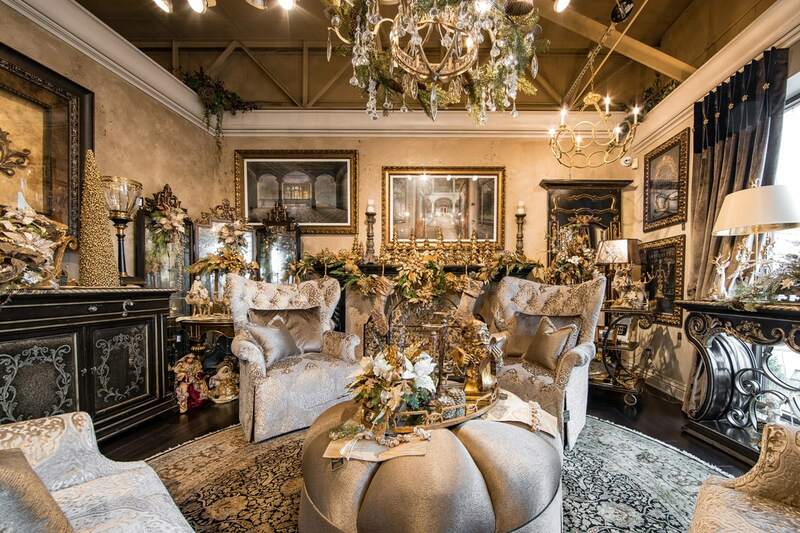 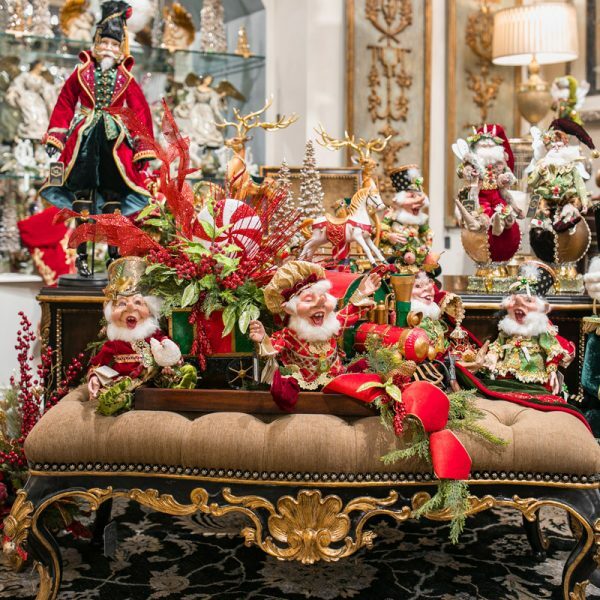 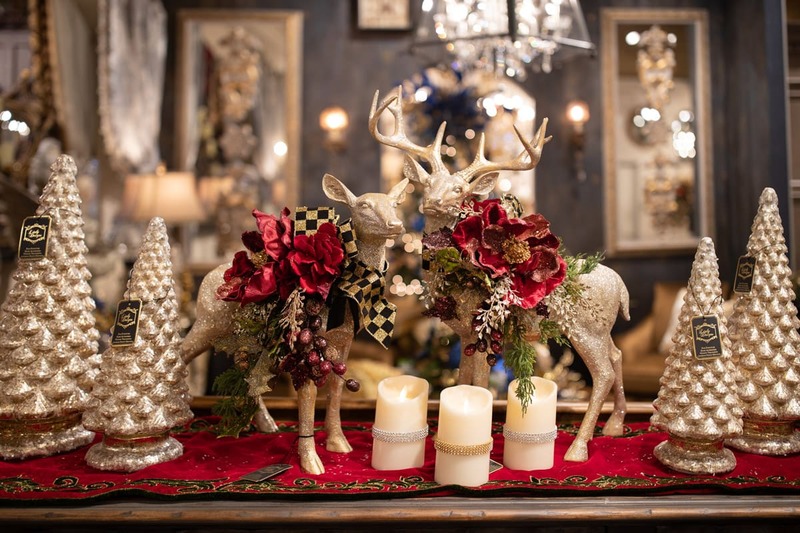 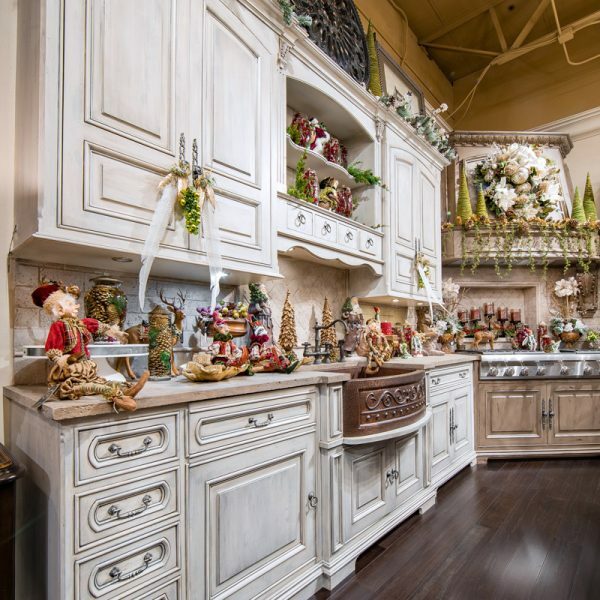 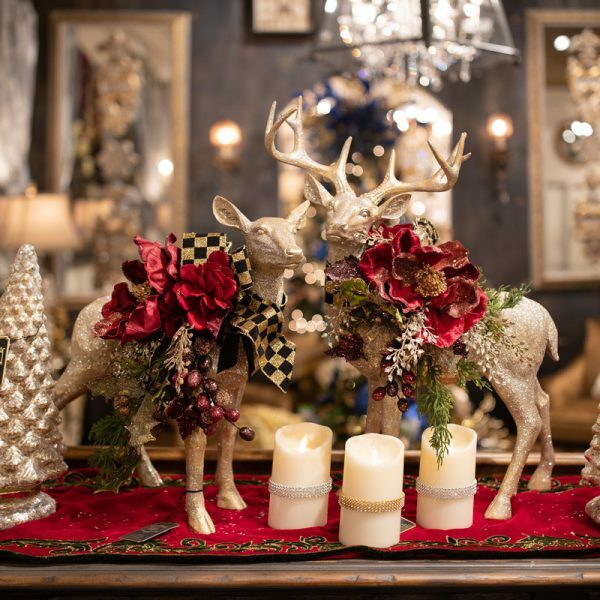 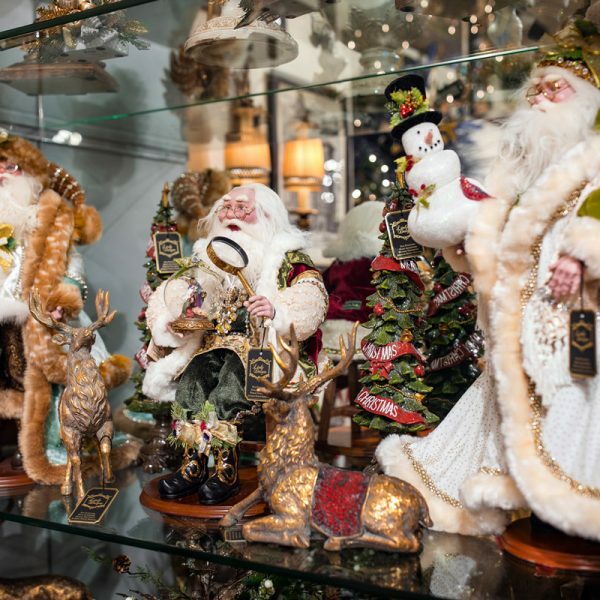 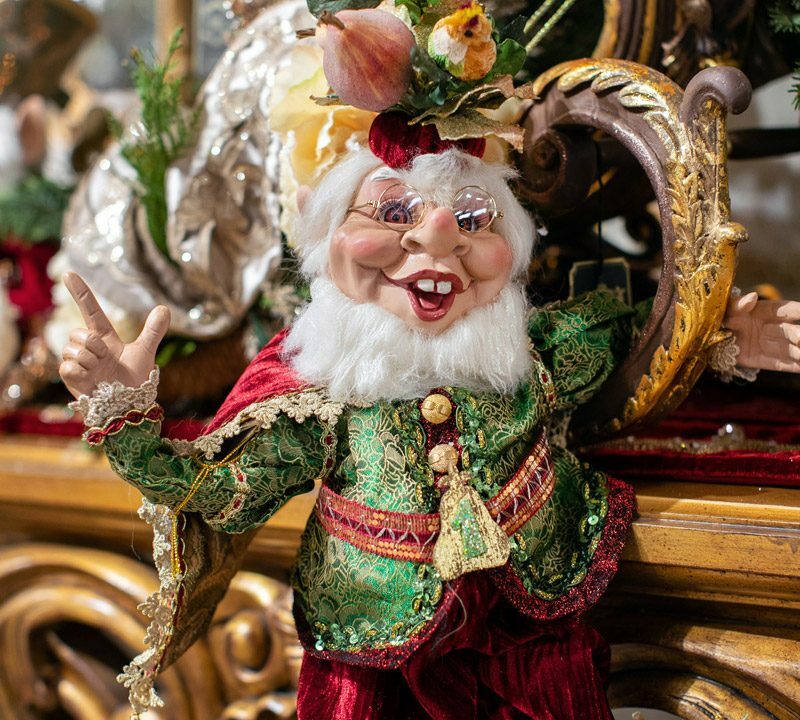 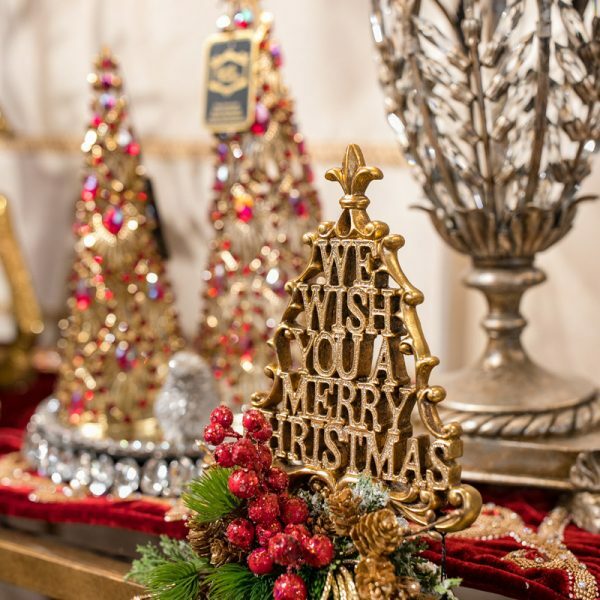 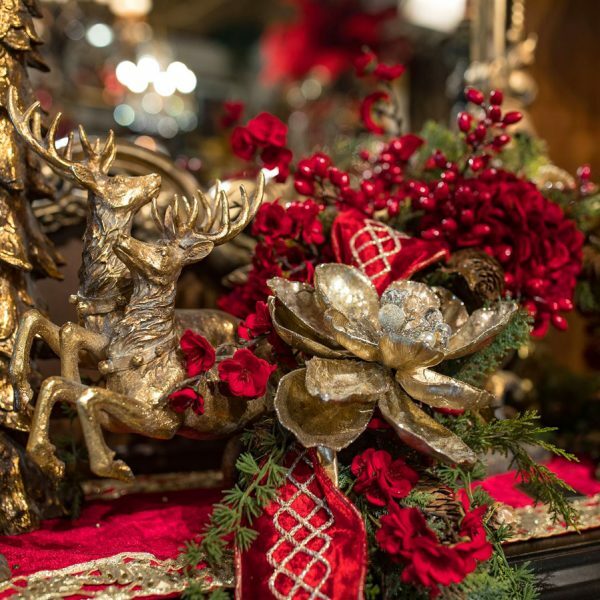 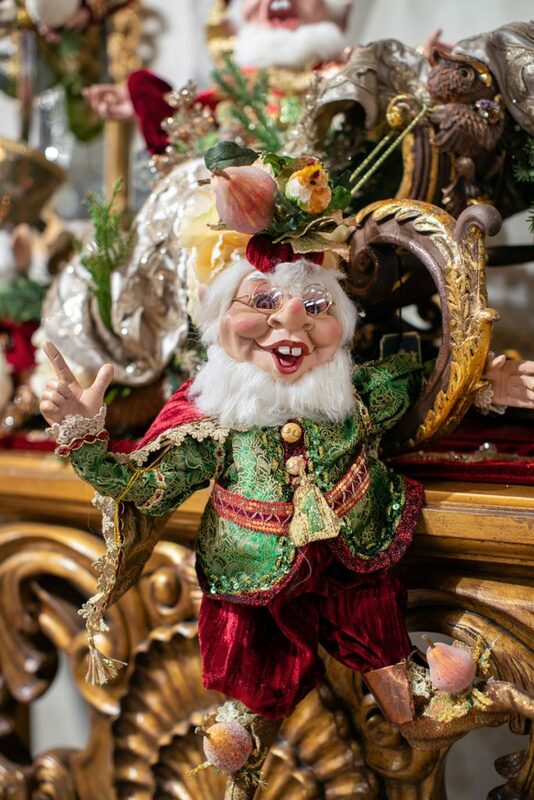 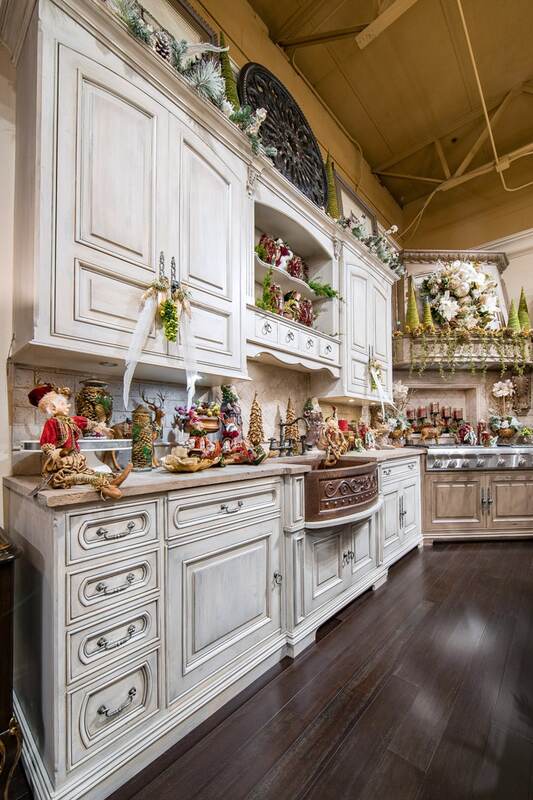 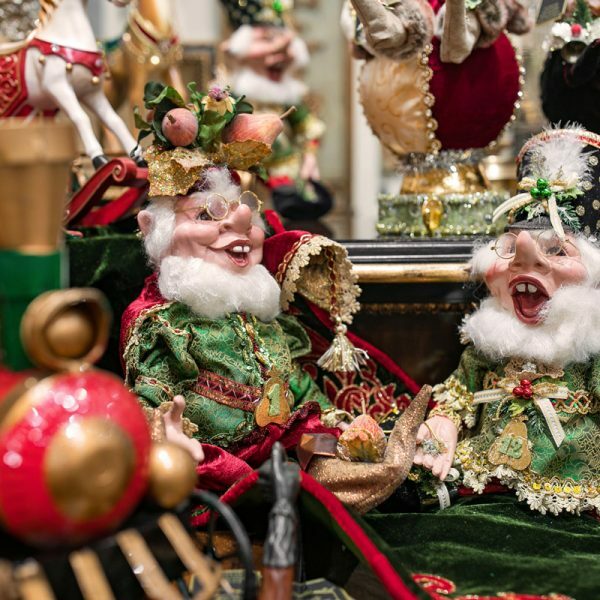 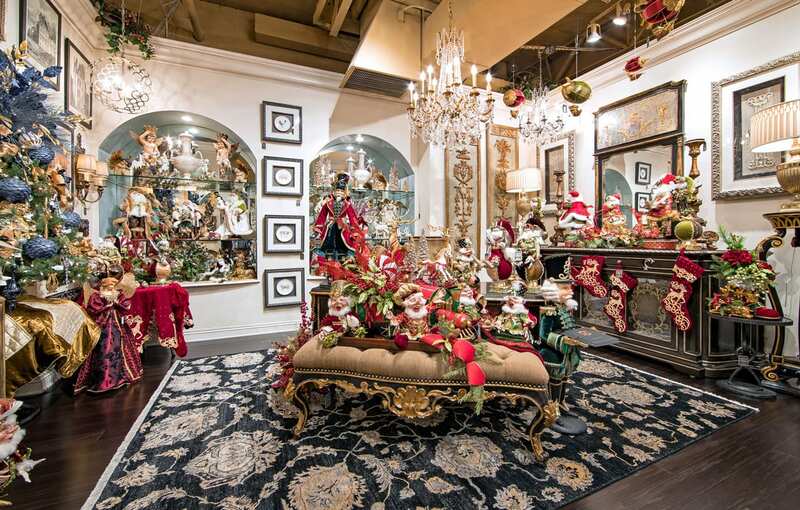 Browse our selection of finely decorated trees, custom floral arrangements, and embellished home decor as you get into the holiday spirit. 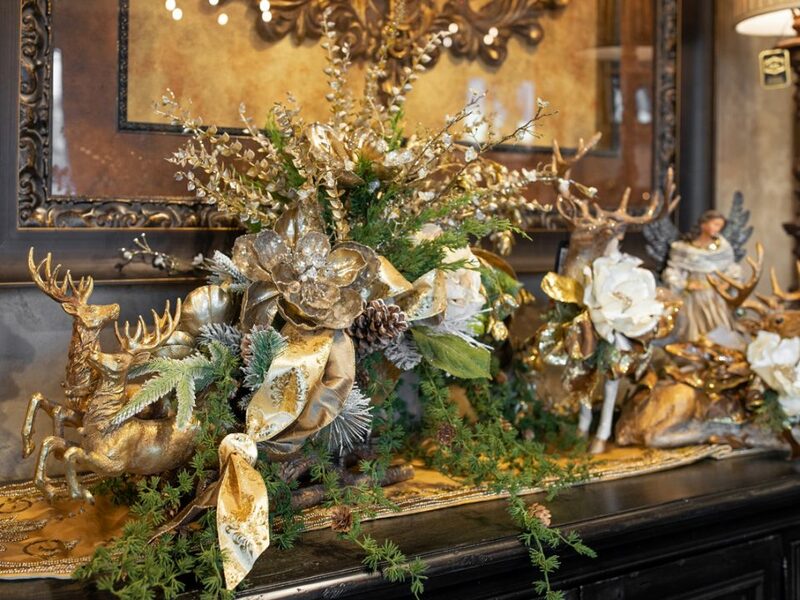 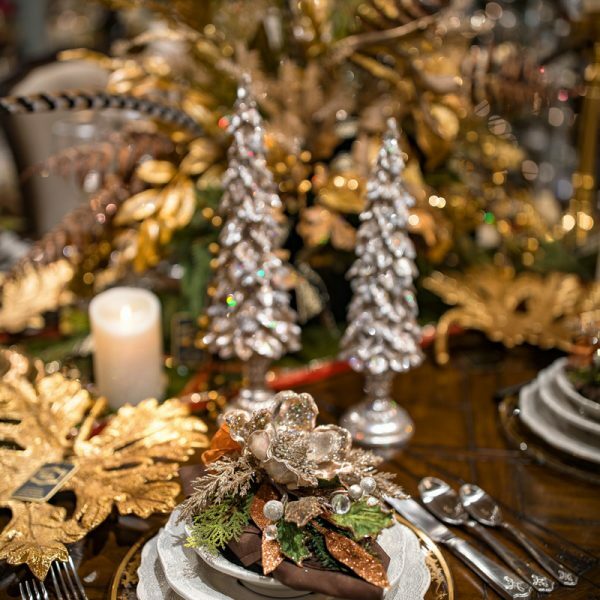 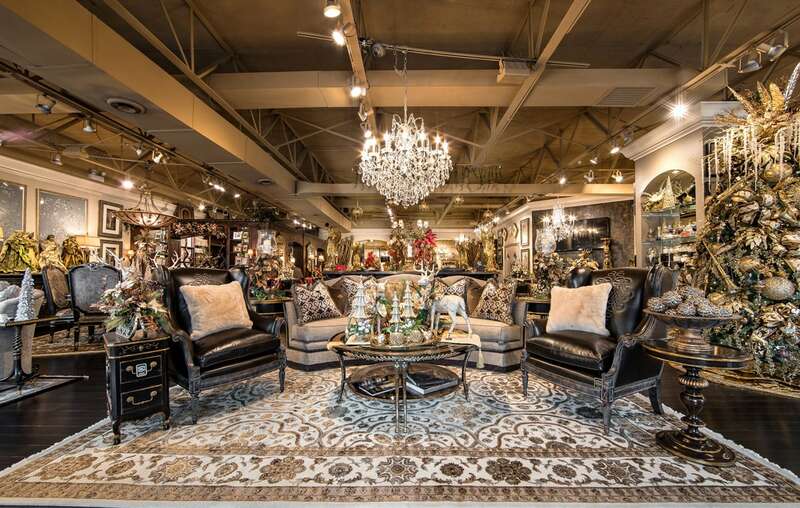 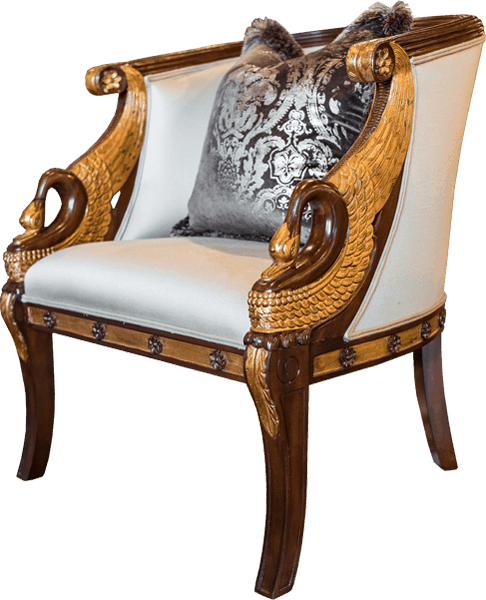 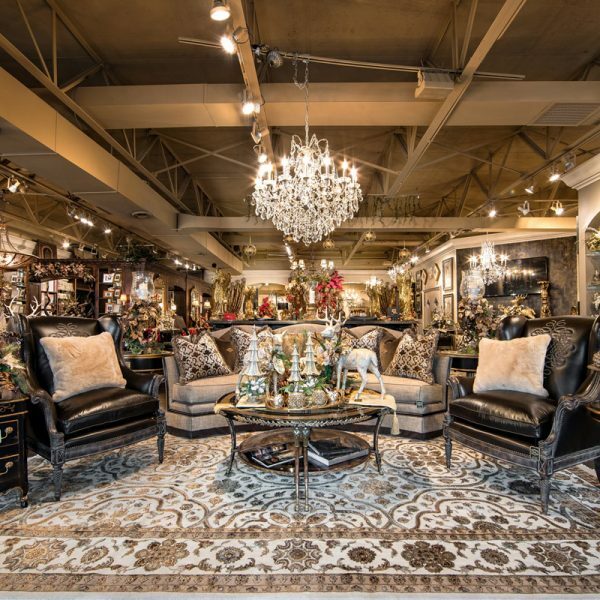 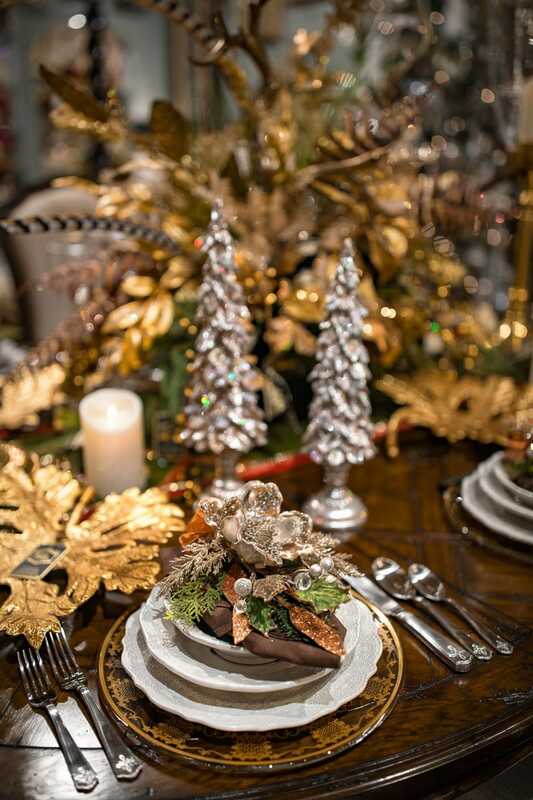 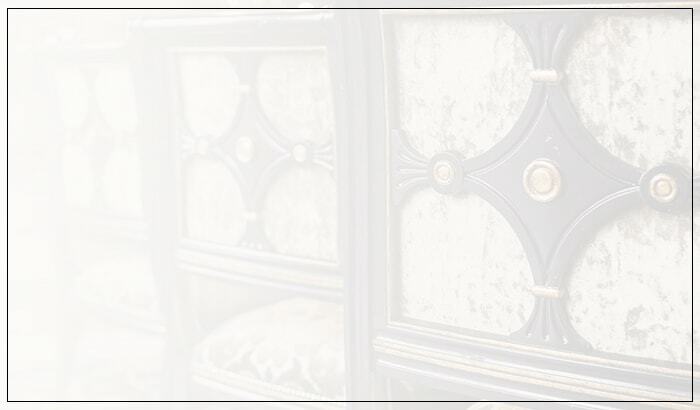 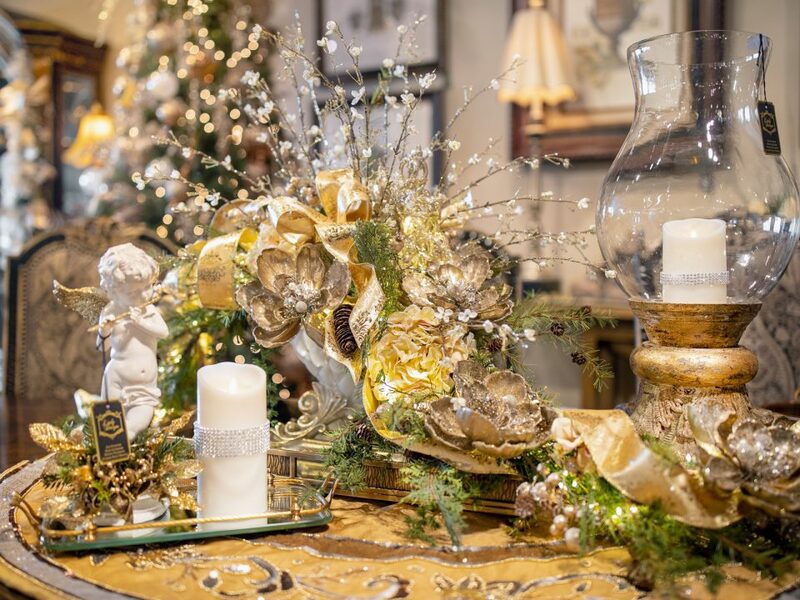 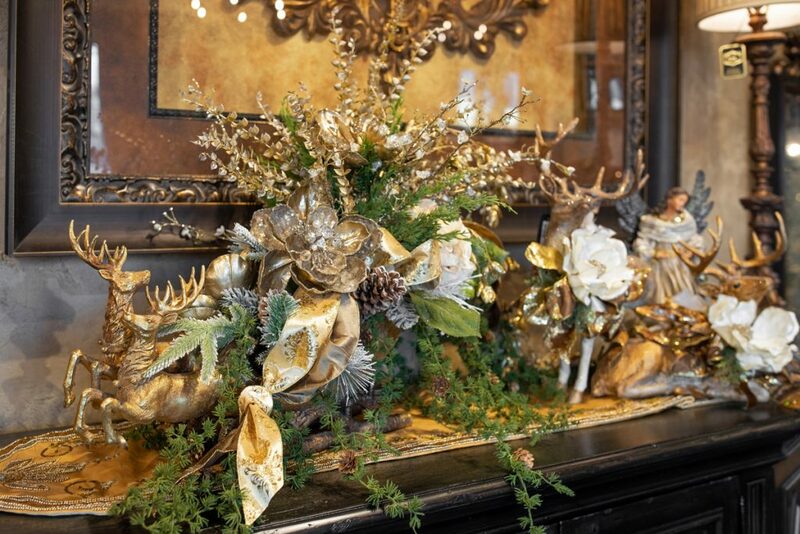 Our talented staff will help you find the perfect centerpiece for your dining table, that special stocking stuffer, or talk with our Floral Designer to personalize a grand and beautiful garland fit for your staircase.